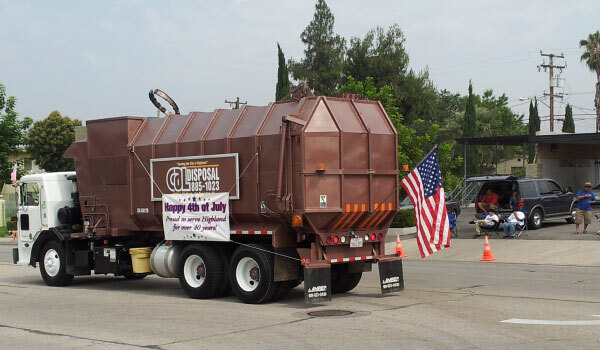 During the week of the above holidays, all service will be one day late, after the day of the Holiday. 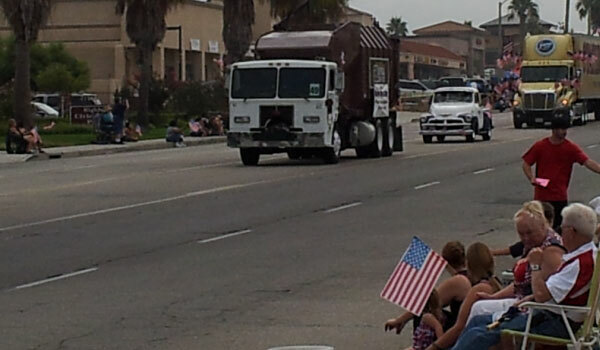 If the holiday falls on a Monday, the Monday trash will be picked up on Tuesday, Tuesday on Wednesday, and so forth. 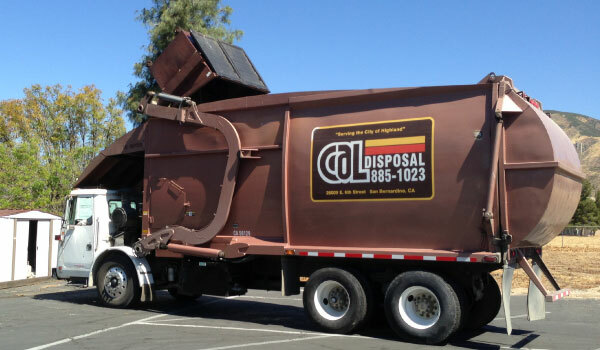 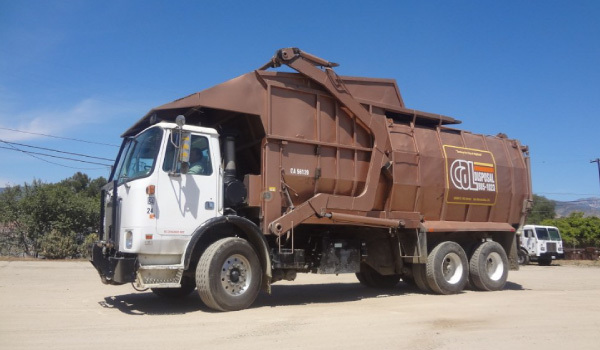 Cal Disposal Co Inc is a family owned and operated refuse collection and recycling company since 1957. 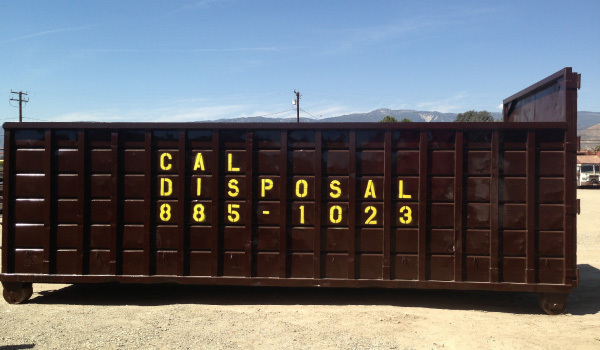 We Supply Residential, Commercial and Industrial Service in San Bernardino County. 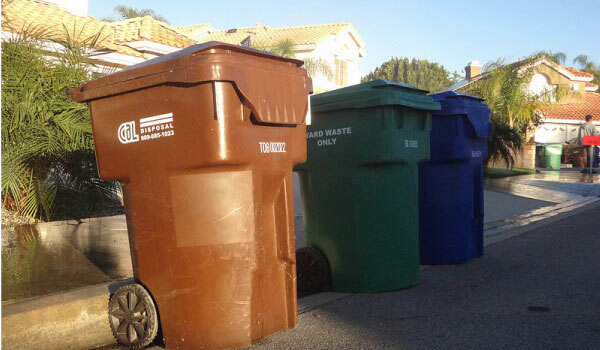 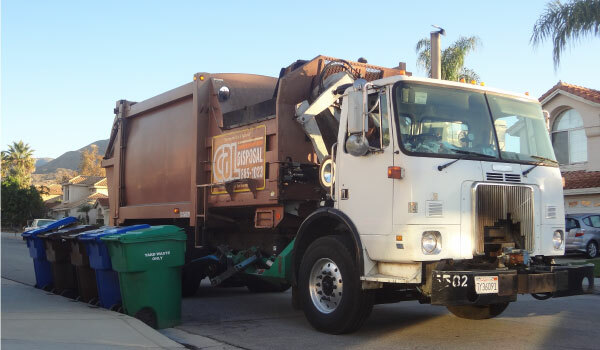 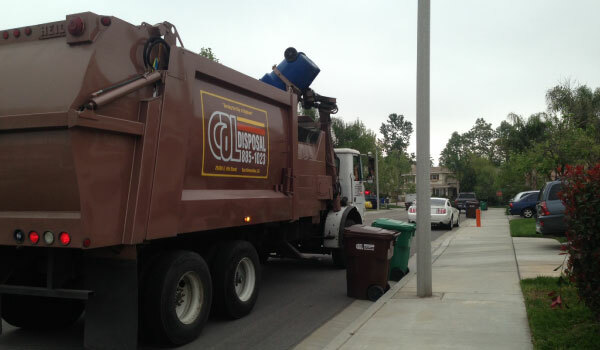 We offer temporary bin service in the cities of Highland and San Bernardino. 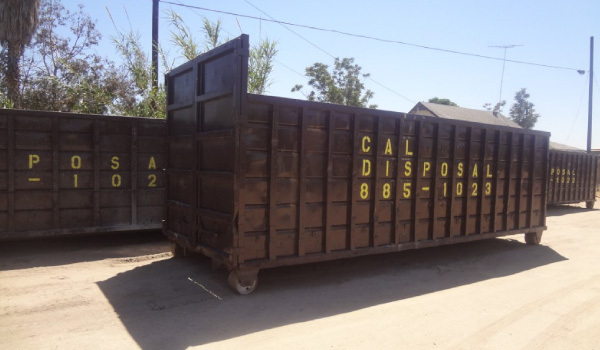 Permanent service is provided in the City of Highland as well as the unincorporated areas of Muscoy and Del Rosa. 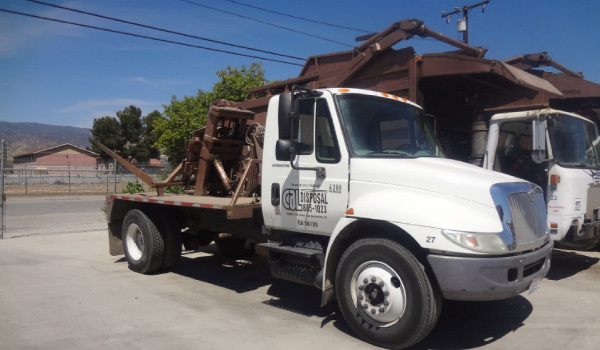 "Thank You to our customers who have supported us over the years. 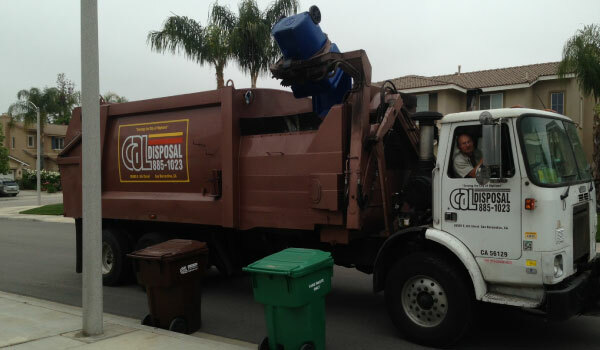 Without your support, we wouldn't be here today." 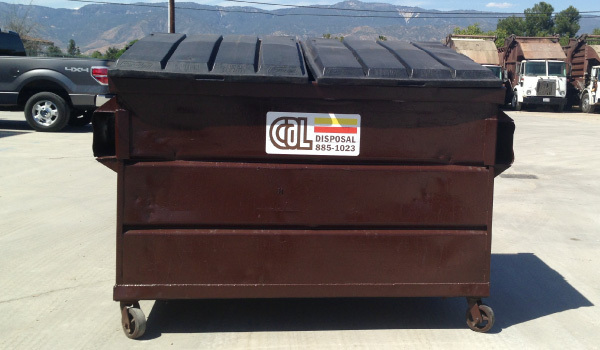 ©2015 CAL Disposal Co Inc. All Rights Reserved.